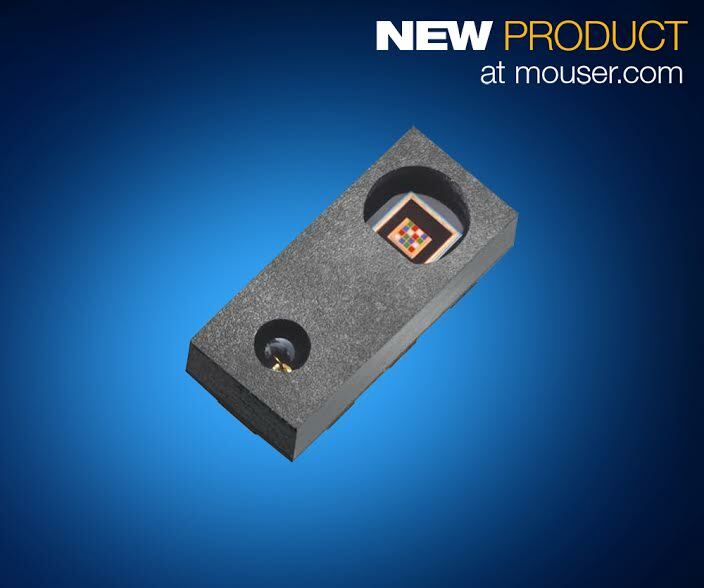 Mouser Electronics, Inc is now stocking the TMD3700 proximity and color sensor module from ams. The TMD3700 optical sensor module senses RGB color, ambient light, and proximity to provide OEMs with design flexibility and the ability to provide a better display viewing experience — all in the industry’s smallest footprint for color and proximity modules. The sensor module’s performance and small space requirements are optimal for next-generation mobile devices with ultra-thin profiles and narrow bezels. 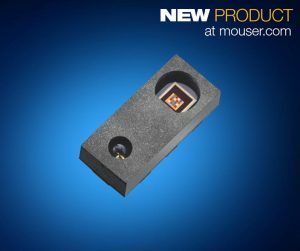 The ams TMD3700 sensor module, available from Mouser Electronics, features a small 4.00 × 1.75mm footprint with a height of just 1.00mm, making it ideal for next-generation mobile phones with extremely tight layout and mechanical design constraints. The module’s wide 45-degree field-of-view, ambient light sensing accuracy of ±10 percent, and operating range of 200 mlx to 60 klx behind dark glass all enable smartphones to measure the surrounding light environment and automatically adjust display color and brightness for optimal viewing. The TMD3700 color sensor channels each have ultraviolet (UV)- and infrared (IR)-blocking filters and a dedicated converter that allows simultaneous data capture necessary for accurate measurements. The combination of photopic color and ambient light sensing enables smartphones to perform real-time adjustment of the display properties to achieve the best visual color accuracy. The TMD3700’s numerous features enable dynamic elimination of both electrical and optical crosstalk, which produces reliable proximity detection — a function that allows smartphones to disable the touchscreen display when held close to the user’s face. 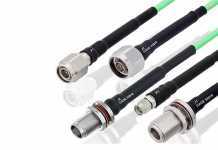 In addition, the module’s integrated IR LED is calibrated for maximum performance and consistent operation. The TMD3700 modules are supported by an evaluation kit, also available from Mouser Electronics. The kit includes the main controller board with a PIC microcontroller, USB 2.0 cable, a TMD3700 module daughter card, plug-and-play USB HID class drivers, and GUI software that allows users to control the proximity and color sensor settings. 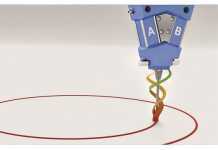 To learn more, visit http://www.mouser.com/new/ams/ams-TMD3700/.